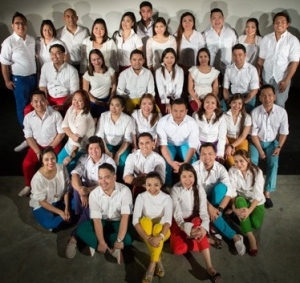 The Dubai Vocal Ensemble (DVE) is an all-Filipino Catholic Choir based in St. Mary’s Catholic Church Dubai. 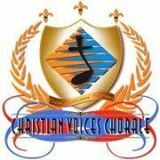 Also known as the Christian Voices Chorale (CVC), it was founded in 2004 & dedicated its service as one of its resident choir. The group has been part of the entertainment scene in the UAE from Dubai Chamber of Commerce Gala Night in 2010 to The Fridge Concert Series 2011 & 2012. In 2013, DVE took the stage as the HIPA Choir, The Score’s Choir of the Year winner 2013, The Score Chorus for Andrea Bocelli’s Concert in Yas Island & many others.